I was just pulling out of the drive today to run an errand, abortion when I heard on the car radio that Douglas Carswell had defected to UKIP from the Tories. Ordinarily, page I couldn’t care less, buy information pills but I stopped the car at the gates (yes, we have gates, but they aren’t posh – a bit rotten and in need of painting), and pondered this story. 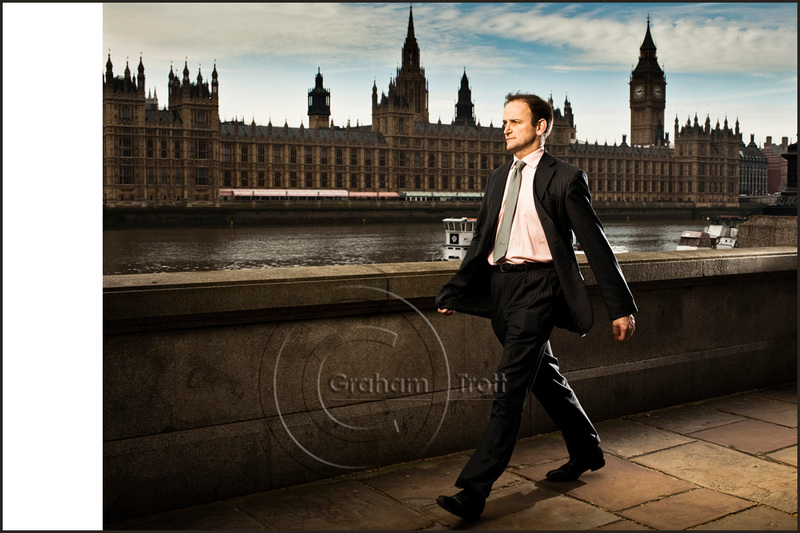 I photographed Carswell prior to the last elections in 2010 for the German magazine Focus – part of a series of interviews with various Tory candidates that the magazine were featuring. So I figured the errand could wait – might as well get back behind the computer and dig out a few of the portraits I shot of him around Westminster and punt them out to the national dailies. It’s so long since I’ve put out an ‘all-rounber’ to the dailies, it felt kind of strange. I had to ask a colleague for up to date FTP addresses. For the most part, I’ve left press work behind, concentrating on magazines, corporate and video. But I have to admit a certain sense of excitement at rushing the pictures out in good time before the pages are away, to be in with a chance of my photographs being chosen for the paper. A bit like the old days…. I’ll have to wait until the morning to find out if any of my work gets used.